They say teamwork makes the dream work, and if the latest collaboration between Rumpus Room and Mr Bao is anything to go by – we'd have to agree. We welcome the new trend for kitchen takeovers with open arms and empty bellies with our latest pop-up series ‘Tuesday Takeover’, in which we will be sharing and showcasing some of London’s hottest street-food connoisseurs. Every month Rumpus Room will play host to a different street-food vendor, who will tantalise your tastebuds with a mixture of their best-sellers, complete with some delectable dishes bespoke to Mondrian London. 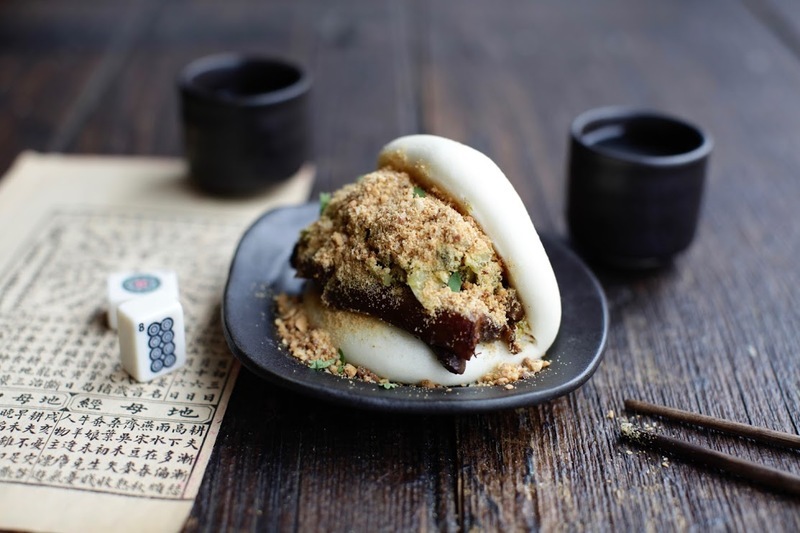 Throughout September, Rumpus Room will be hosting the veteran restaurateur who really knows his buns, Mr Bao. From Slow Braised Flock and Herd Pork, to Fried Chicken and Shiitake Mushroom, sit and savour the lightest, fluffiest buns in London.